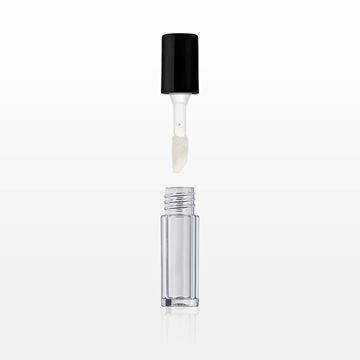 This 1.5 ml clear double wall vial is perfect for packaging lip gloss in a sample or miniature size. 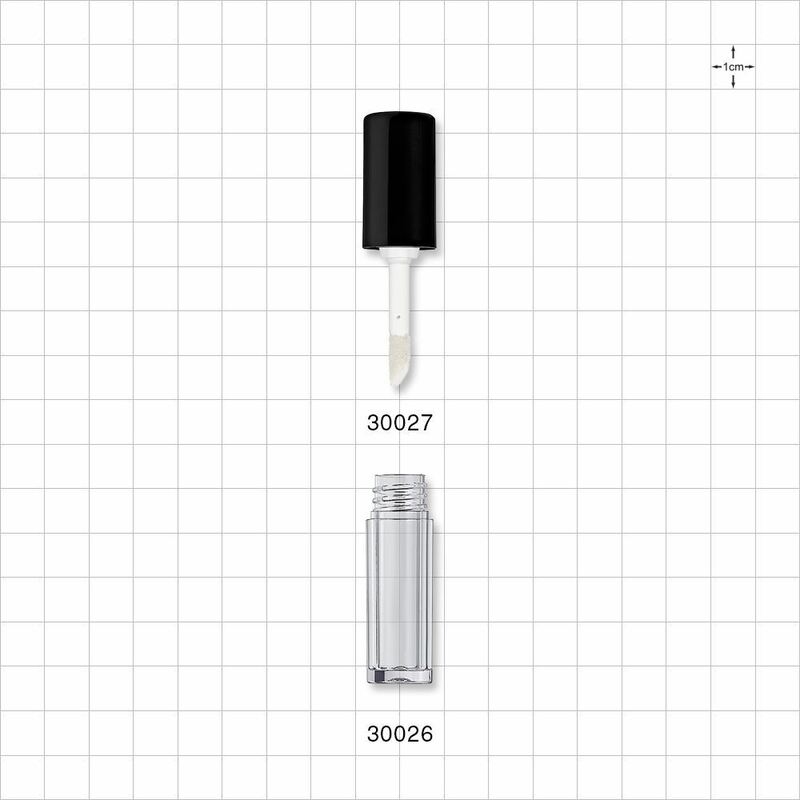 Fits our corresponding Cap, Shiny Black with Flocked Doe Foot Lip Gloss Applicator and Wiper (Part # 30027). Measurements: 1.5 ml, 0.05 oz. 12,000 Pieces to Print a Logo or Change Color. 1 Color Logo Printing Starting at Approximately $0.02 Per Piece. 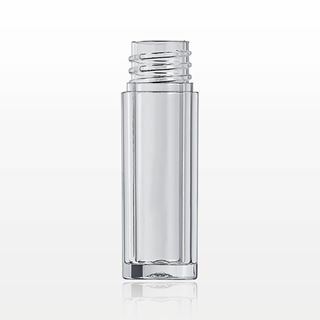 This flocked doe foot lip gloss applicator cap corresponds with our 1.5 ml clear vial (Part # 30026) and is perfect for applying lip gloss or other liquid makeup. 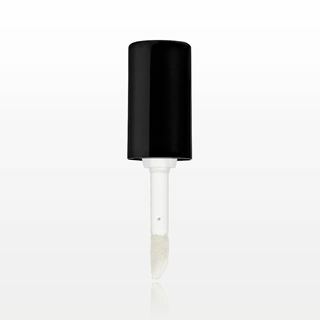 This 8 ml matte black PETG vial is perfect for packaging various liquid formulations. 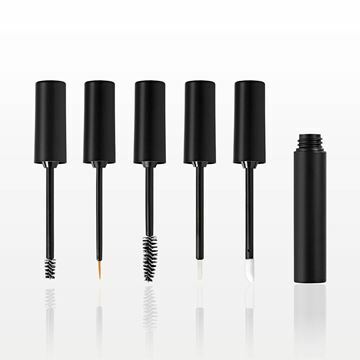 Choose from five different caps with applicator tips: Brow Brush (Part # 87016), Eyeliner Brush (Part # 87017), Mascara Wand (Part # 87018), Lip Brush (Part # 87019) and Doe Foot Applicator (Part # 87020). Fill the 7 ml vial (Part #29996) with any lip gloss, liquid makeup, gel or serum. 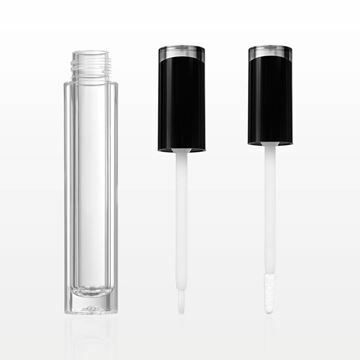 Choose from two different caps with applicator tips; either our Brush Tip (Part #29994) or Flat Flocked Tip Doe Foot Applicator Tip (Part #29995).